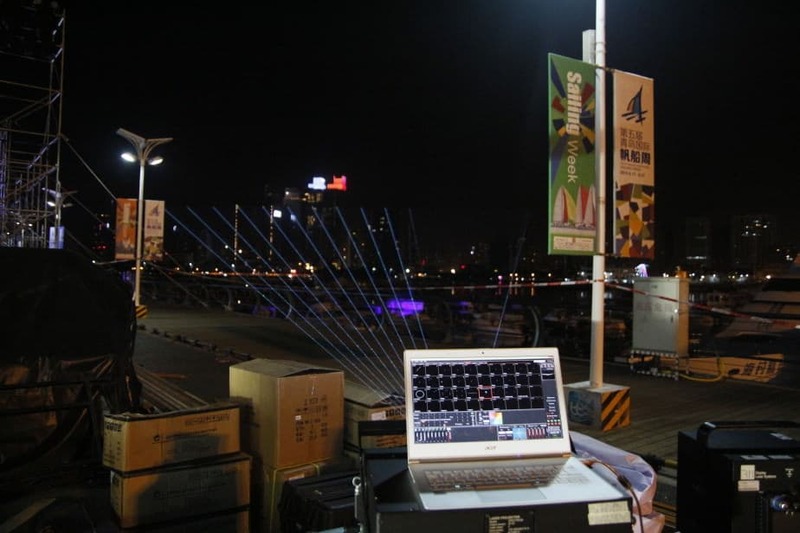 The installation of event technology – especially laser technics – requires a lot of know-how and experience. Our experienced Bocatec installation team supports you with words and deeds and will also be there for you after the installation. Instruction and training of the technics, service and maintenance as well as programming of the components are also part of our all-round carefree-package! All around the world we installed event technology around show lasers, projectors, or special effects successfully in big clubs, locations, entrance halls, cruising ships or leisure parks. When do you put your location into the spotlight with our help? Call us and make a consulting appointment!